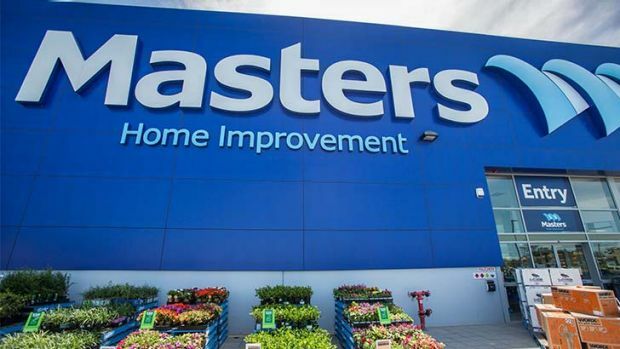 Charter Hall will take over the Bunnings-leased properties in Western Australia, NSW and Queensland in a deal that will return a significant chunk of capital to the consortium of wealthy families who last year outlaid $830 million to scoop up the former Masters stores from retail giant Woolworths. How could the masters of Masters, Woolworths and US partner Lowe’s, go so spectacularly wrong? «Our strategy in the retail sector is to continue to provide a secure and growing income stream for our investors,» Charter Hall’s annual report released on Friday says. Another key part of Charter Hall’s growth strategy is exposure to Australia’s leading retail companies, Woolies and Wesfarmers. «We are harnessing an understanding of their property needs across our retail, office and industrial and logistics sectors to provide total solutions for their property requirements,» it said.